We are not the official La Palma tourist information website but based on our own experiences, Outdoor Views La Palma offers a comprehensive source of visitor info in an honest and informative way. So if you’re thinking of visiting or have booked a holiday and want to make the most of your trip, please take a look around. 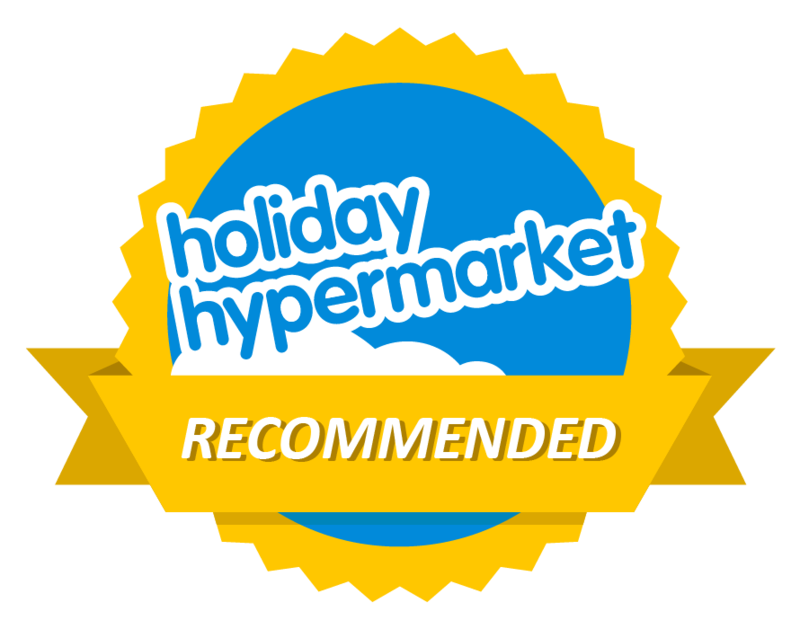 We are very pleased to say that we are recommended by ‘Holiday Hypermarket’ as a useful resource for the island. Holiday Hypermarket, a trading name of TUI, search all major tour operators to find you the best priced package holiday available. As a well-established website that appeals to the UK market, we offer low-cost advertising for related businesses including self catering accommodation, hotels, restaurants, transport hire or attractions.